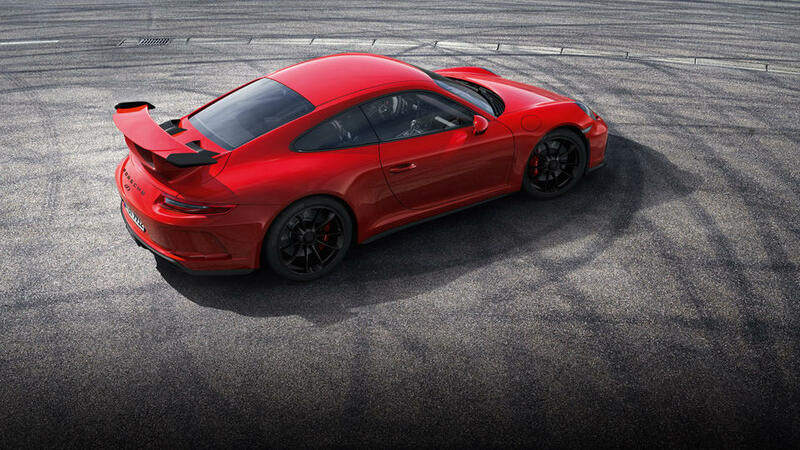 The fantastic Porsche 911 GT3 has 500 hp and it goes from 0 to 100 km/h in 3.4 seconds. On board this car, special thrills are ensured! This car has a very imposing appearance, a unique desing and it seems to be always ready to pounce. What about the new engine? “naturally aspirated engine from motorsport, low down in the rear, six cylinders, horizontally opposed pistons. A full four litres of displacement. And high performance potential with unadulterated sound” according to the official website. 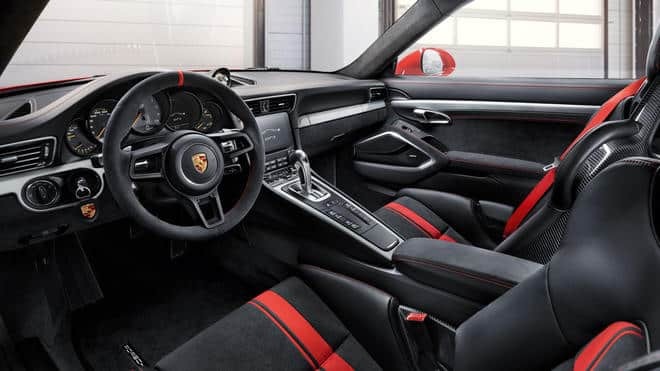 -about personalisation and accessories: they offer a wide range of personalisation options for the interior and the exterior (exclusive manufaktur). Moreover, with the Porsche Tequipment you can style your car entirely to your own preferences. 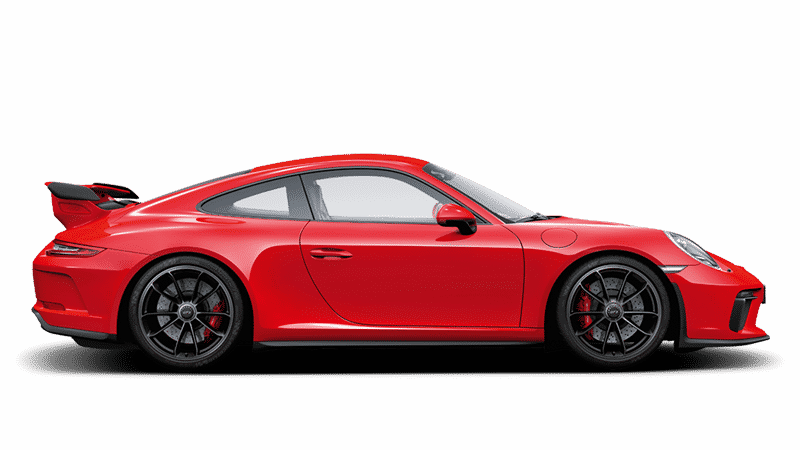 So do not miss the chance to have a ride on the incredible Porsche 911 GT3!